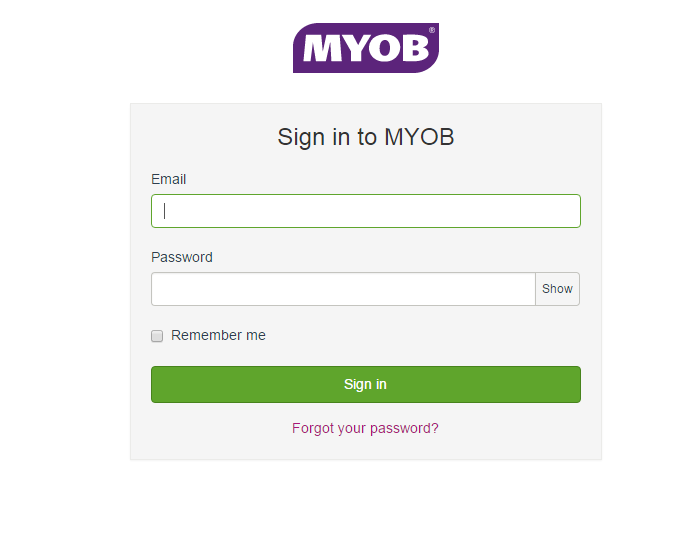 Issue: You have tried to authorise your MYOB with Workshop Software. However, it has advised you that your login details are incorrect. 1) Are you using AccountRight? 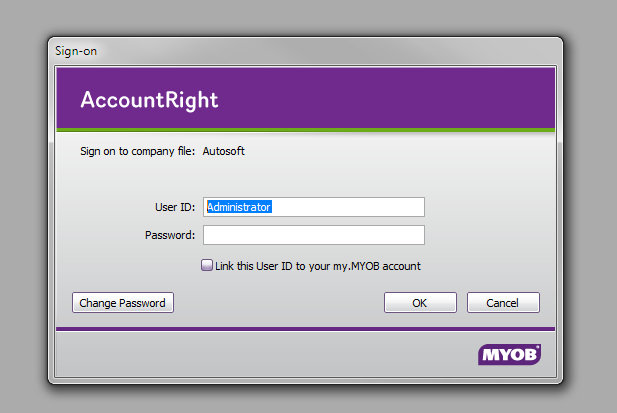 - MYOB Essentials, as of 26/7/2016 is NOT compatible with Workshop Software. The only version that is compatible is AccountRight. 2) Is your AccountRight version the Online Version? 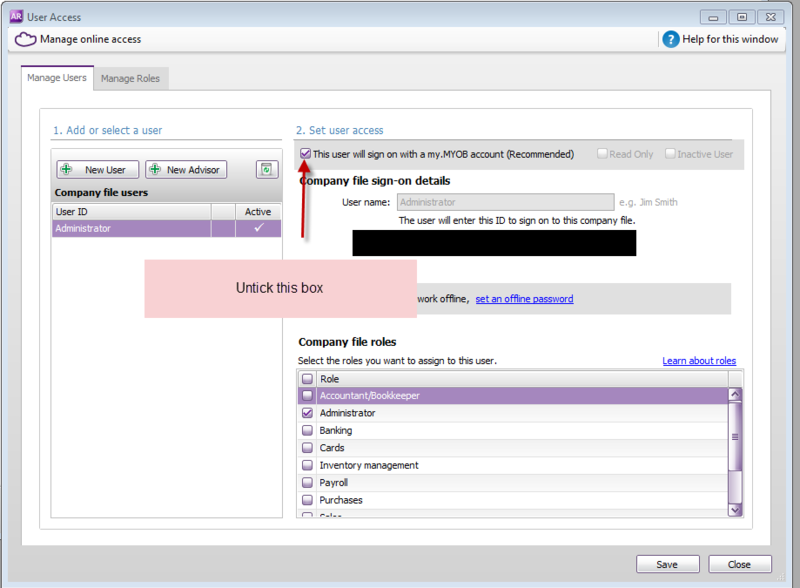 - All of your Accounting data is placed on a Company File when using AccountRight. This company file has to be ONLINE. 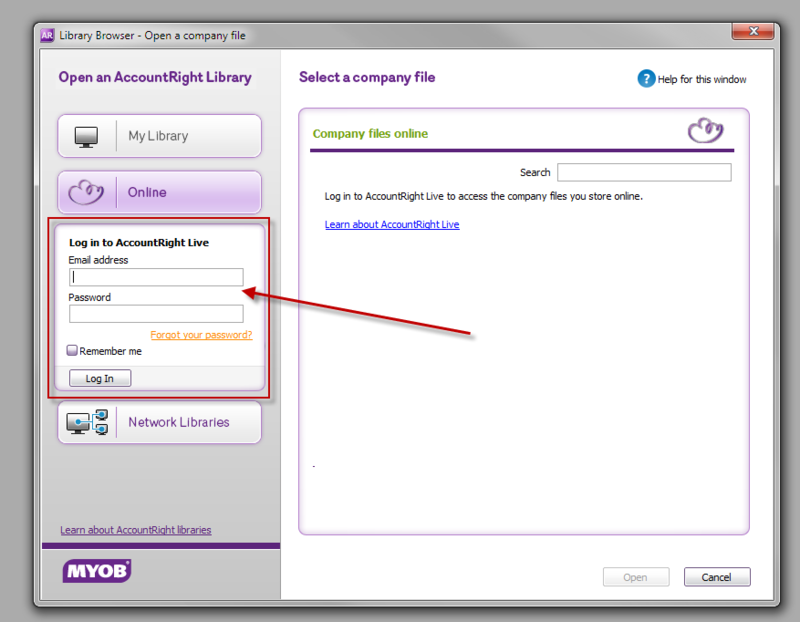 To be able to move your file online, please follow this guide. 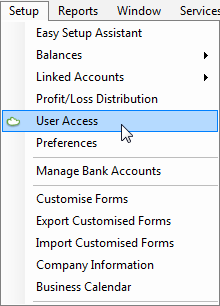 3) When you log into AccountRight, are you asked for TWO(2) forms of identification? 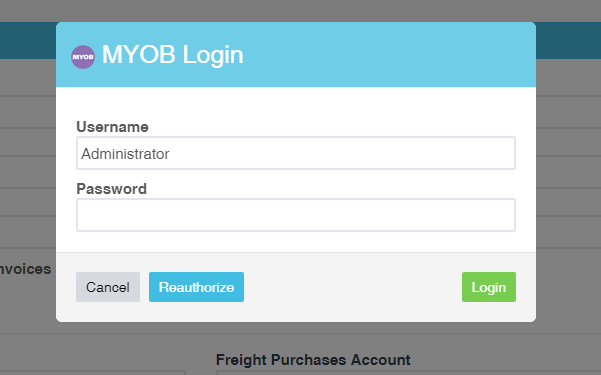 3) Enter a password in the allocated boxes and take note of this password. 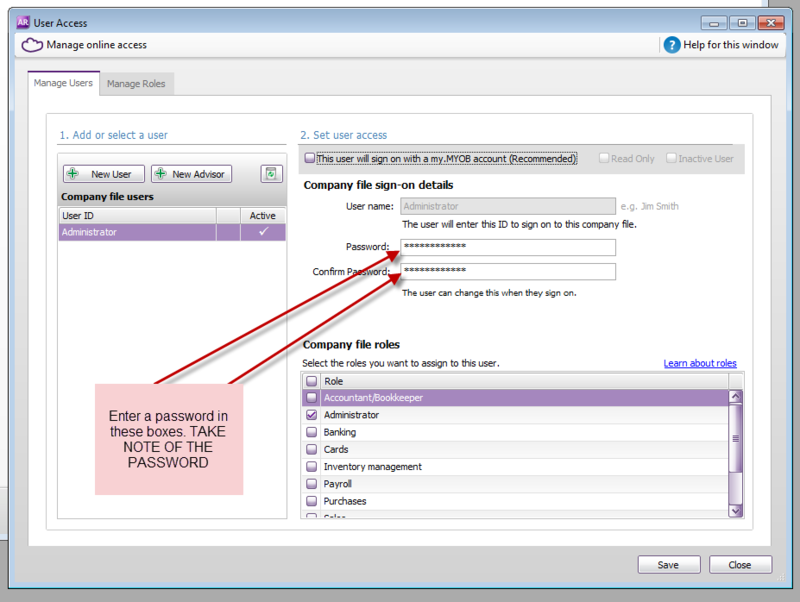 4) Have you entered the correct details, and in the correct screen? If you are still getting an error when trying to login, please contact our support at support@workshopsoftware.com.au, and advise the support of your situation, and that you have already followed this guide.